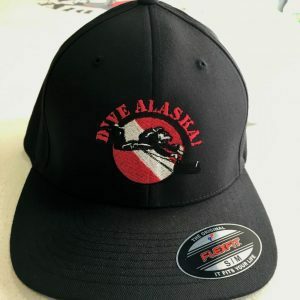 Dive Alaska will be closed on Thanksgiving. 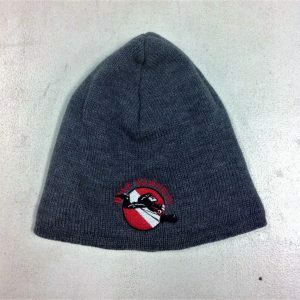 We will open from 12:00-4:00 PM on Black Friday. Stop by on Friday for some killer deals! 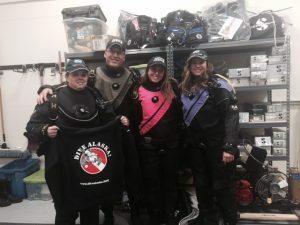 Advanced Open Water Course This December! 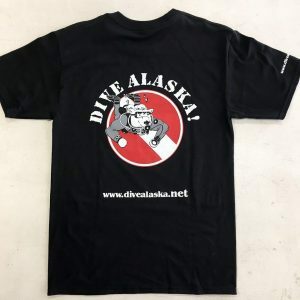 Dive Alaska is happy to announce we will be running an Advanced Open Water course this December on December 10th and 11th! Learn how to navigate, deep dive, and much more. 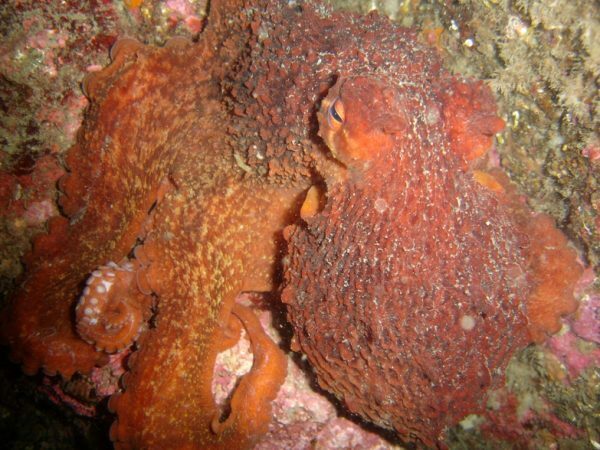 Dives will be in Smitty’s Cove in Whittier, and space is limited, so give us a call today. 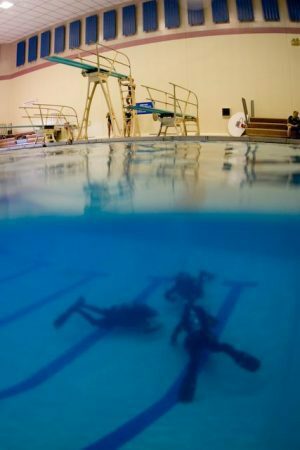 Come Dive With Us This Weekend! 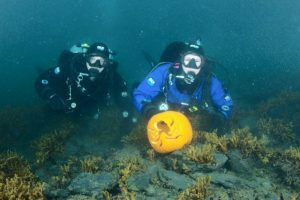 Halloween Fun: Underwater Pumpkin Carving! 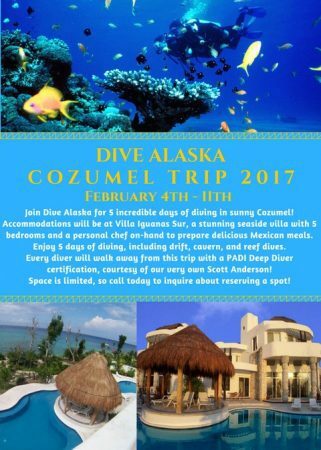 Dive Alaska Cozumel Trip 2017! November Open Water Classes are Open for Enrollment! 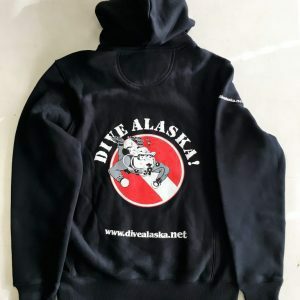 Shop Sponsored Dive this Saturday!